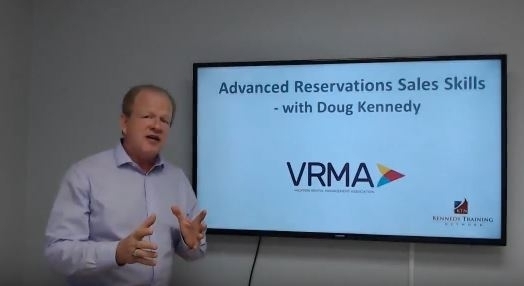 Doug Kennedy of Kennedy Training Network will be speaking at the VRMA National Conference in Orlando, October 15-18. 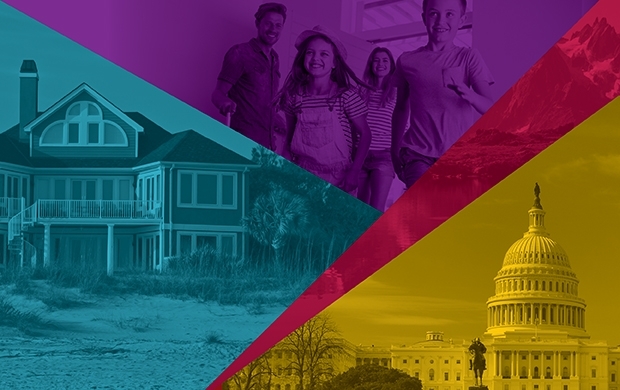 In his breakout session titled “Advanced Reservations Sales Skills,” Doug will provide frontline reservation agents information on some of the most complex and advanced rate structures. Leaders, managers and owners should also stop in to this session in order to bring valuable tools back to their employees. Register now to see Doug.